This Love is a new single from New York City based singer, songwriter and producer, Kendra Black. The top tier production on this track and impressive pop vocals make this song just about as good as any major label hit currently playing on the radio. 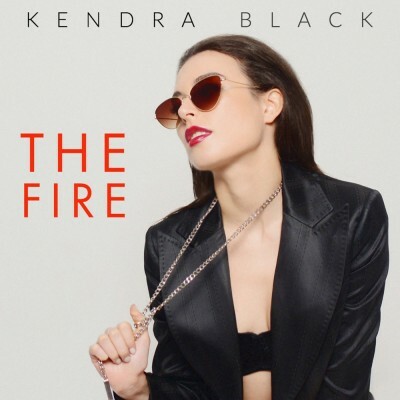 With her simple, stylish look and polished performance, Kendra has the contemporary pop music aesthetic down to a T. It’s really just a matter of whether this jam or her new album The Fire receives enough exposure in the right circles. On this single, Kendra has demonstrates a dynamic, full voice and sings with passion over a high energy synth backing that’s ripe for the dance floor.